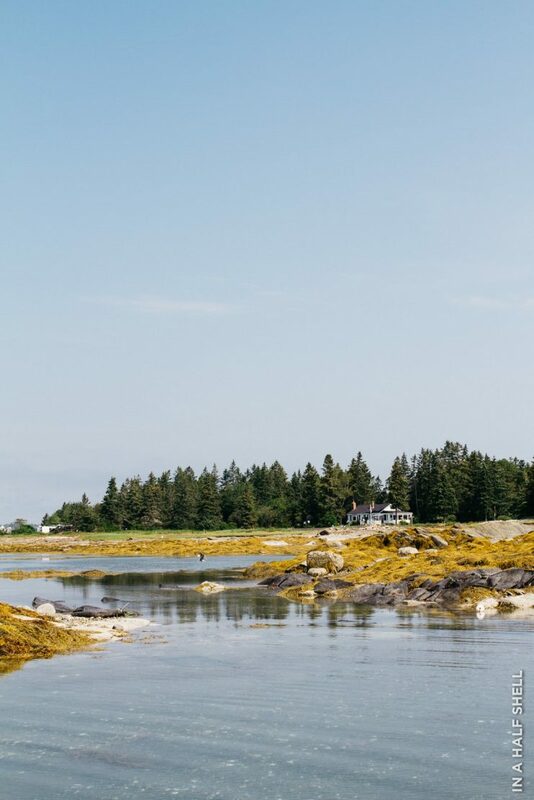 According to NOAA, Maine has 3,478 miles of coastline (ranking them 4th across all states). That's a lot of oyster potential! I've been helping Maine Sea Grant to blow out their Oyster Trail concept, and what better way to get inspired than to experience the trail for myself? For Part 1, I am republishing a piece that I wrote for Portland Magazine's Summer Guide 2017 based on a solo road trip that I did in Summer of 2015 with some additional notes. As an international oyster fanatic, I find it wise to be diplomatic when I’m asked, “Where do the best oysters come from?” encouraging the asker to remember that every oyster-producing region can grow exceptional oysters. I can rave over an oyster from anywhere, as long as it’s served in peak condition. But I’ve got a confession: I secretly favor Maine oysters over all other regions in North America. Maybe I’m biased from happy childhood memories of Acadia National Park and romantic summer trips with my then boyfriend, now husband. 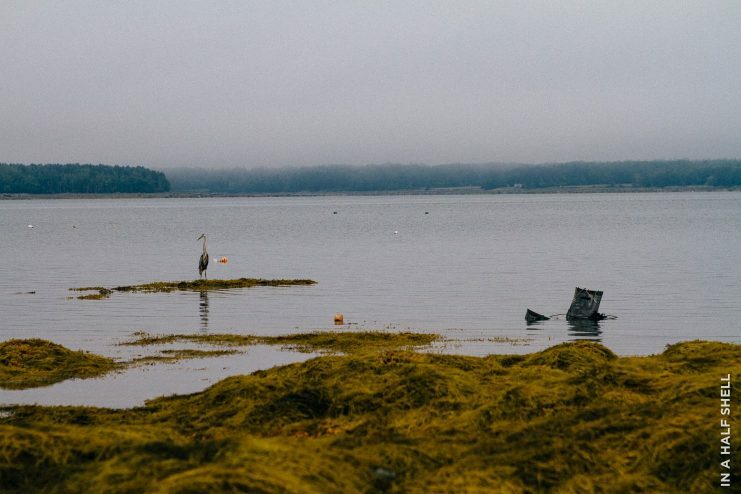 Maine has always served us well as a place of relaxation and renewal. We even got married in Stockton Springs and toasted our new life together with champagne and local oysters. 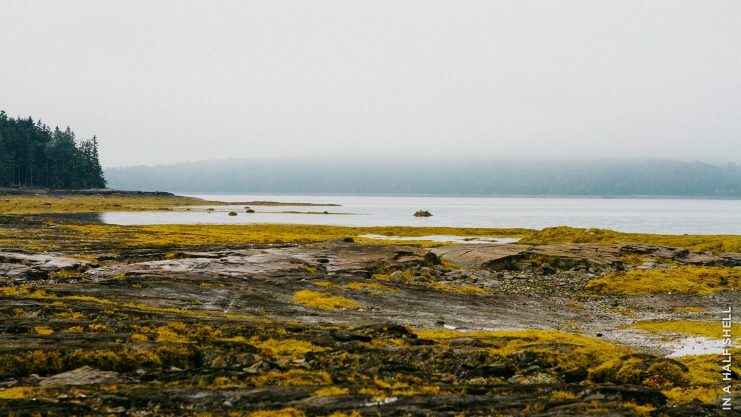 Objectively speaking, I think the pristine environment and bracingly cold waters of the Gulf of Maine make the oysters here taste a cut above the rest. 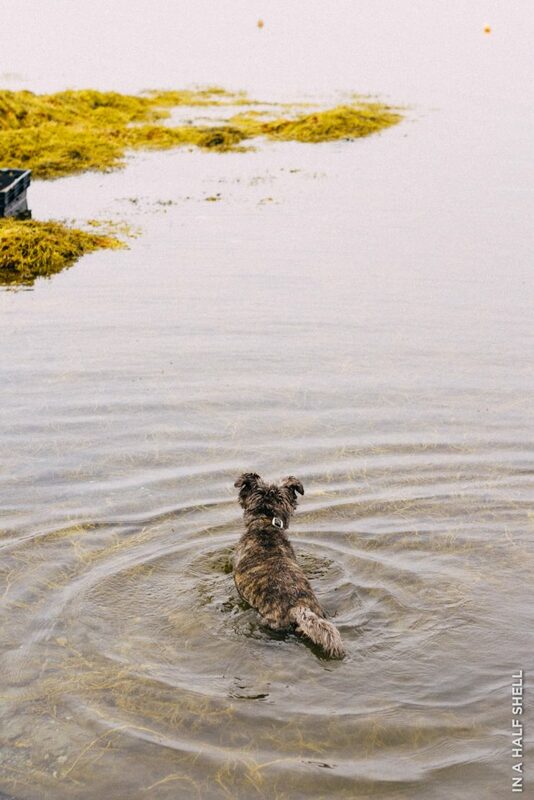 You just can’t deny the crisp brininess and bone-broth savoriness of the oysters that come out of these waters. Oysters aren’t that different from fine wines insofar as they are site-expressive, meaning their taste is shaped by the characteristics of their growing environment. Where wines have terroirs, oysters are defined by “meroirs.” Water salinity, temperature, the type of algae present in the water, and seabed characteristics all factor into an oyster’s flavor. I land at Portland International Jetport and get right down to business. First stop: James Beard Award-winning Eventide Oyster Co. for a midday snack. My first meal of the trip features new discoveries from Brown Point, Otter Cove, and Schoodic Point farms. A plate of fluke crudo with wild blueberry and hoisin sauce is a delicious addition to my oyster-centric diet. 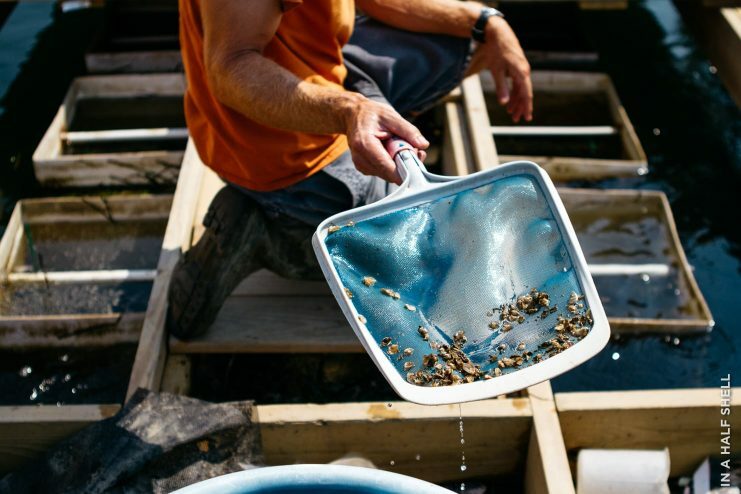 Temporarily satiated, I head south to meet up with Abigail Carroll, the “accidental oyster farmer” who grows Nonesuch Oysters near Scarborough, and I’m immediately fascinated by her approach to the craft. 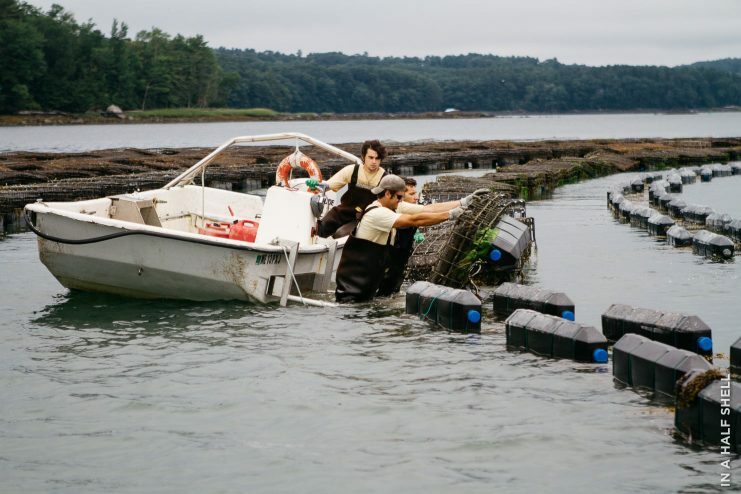 Scrappy and innovative, she has repurposed old lobster traps as makeshift oyster nurseries. They seem to perform just as well as traditional gear. Look at the oyster babies! 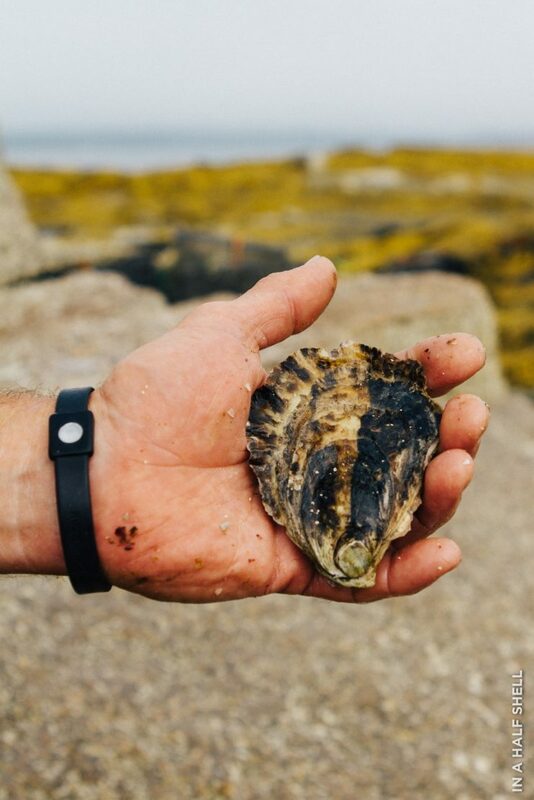 I sample some of Abigail's bottom-planted oysters, bag-cultured oysters, and a couple of her Nonesuch Flats–a variety that is native to Europe (Ostrea edulis) but also exist in Maine. They have a robust, savory flavor and metallic finish that is completely different from our native Atlantic species (Crassostrea virginica). If there's an unbearable wait at Eventide, try their next door joint Honeypaw. Insanely tasty shared bites and noodles. Or if you're craving classic seafood, try Scales or J's Oyster. At J's, however, I would recommend their bucket-o-steamers over their oysters any day of the week. As soon as I set foot inside Robert’s Maine Grill in Kittery, I automatically float over to the stainless-steel raw bar beneath the cathedral ceiling. Now that’s what I call an oyster theater! Executive Chef Brandon Blethen and Tom Robinson from Taylor Lobster Company and I begin discussing oysters over a round of beers. We sample a platter of two dozen oysters from several appellations in Maine, New Hampshire, and Nova Scotia. I whip out my 33 Oysters on the Half Shell tasting journal, and we proceed to compare tasting notes like college kids cramming for finals week. 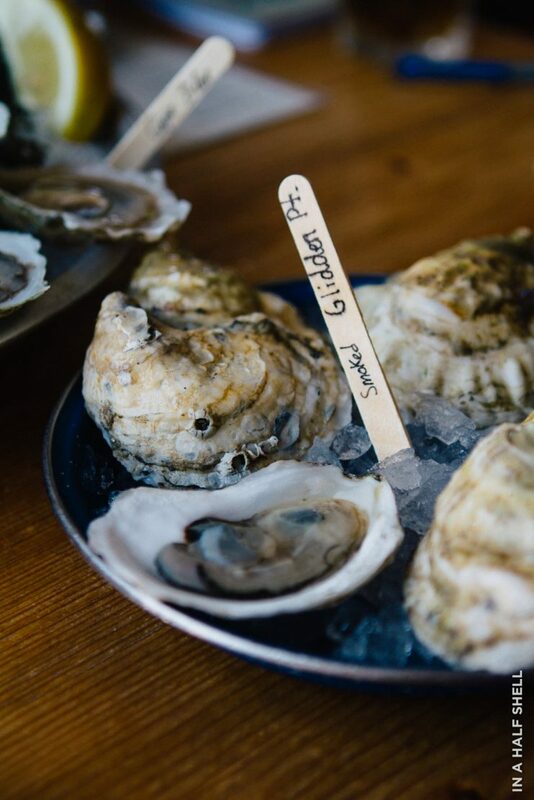 The complex, layered seaweed and mineral notes of the Cape Blue oysters from the Damariscotta River are wonderful, but the real showstopper of the day is Chef Blethen’s cold, hickory-smoked Glidden Points. The smoky brine takes this raw oyster to a whole other level. 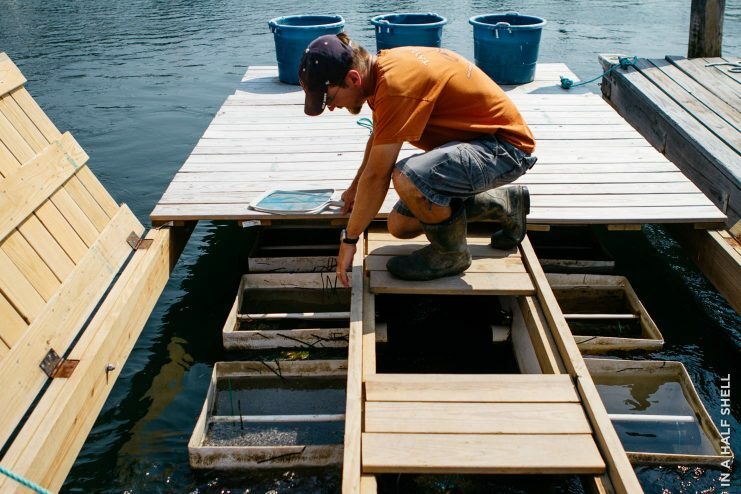 We toured Jay's upweller system, which was elegantly concealed under a dock, and then his grow out location. Jay uses off-bottom cages that can only be brought to the surface with a wench. We all waited with baited breath as each emerald green-gilded cage emerges from the steely blue water. We all geeked out over the custom-built tumbler, which was not only sleek and stylish, but very quiet! 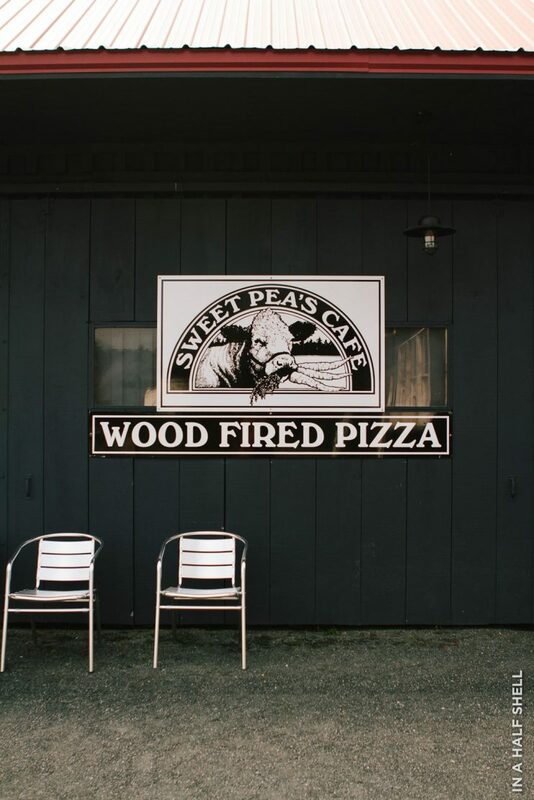 A long drive from Southern Maine to Mount Desert Island is richly rewarded with some of the tastiest wood-fired pizza I’ve ever had and a round of freshly harvested oysters from Western Bay, Mount Desert Island at Sweet Pea's Cafe. I met with oyster rancher Matt Gerard, the owner of Bar Harbor’s Sweet Pea Farm, who is a generous and entertaining host. 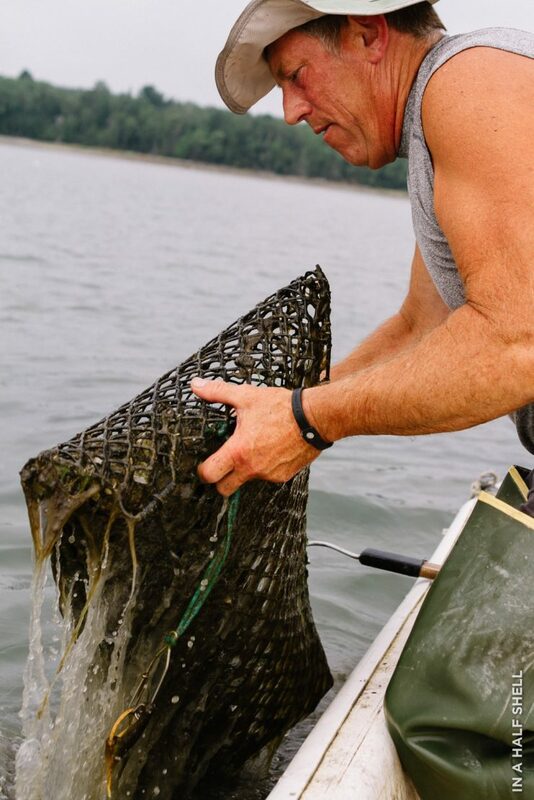 His personal approach to oyster farming can be described as laissez-faire: they are bottom-cultured and exposed to the elements and predators. 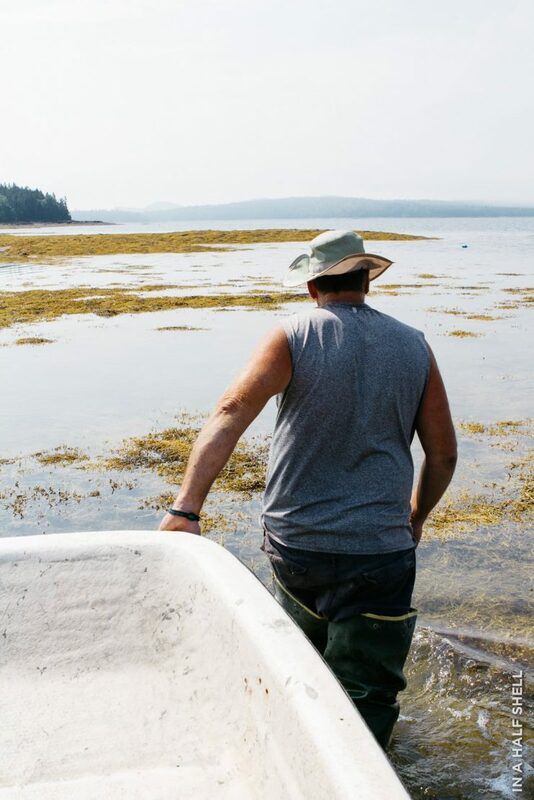 Later that afternoon, I have a chance to tour a nearby oyster lease with Brian Harvey, grower of Mount Desert Island Selects. 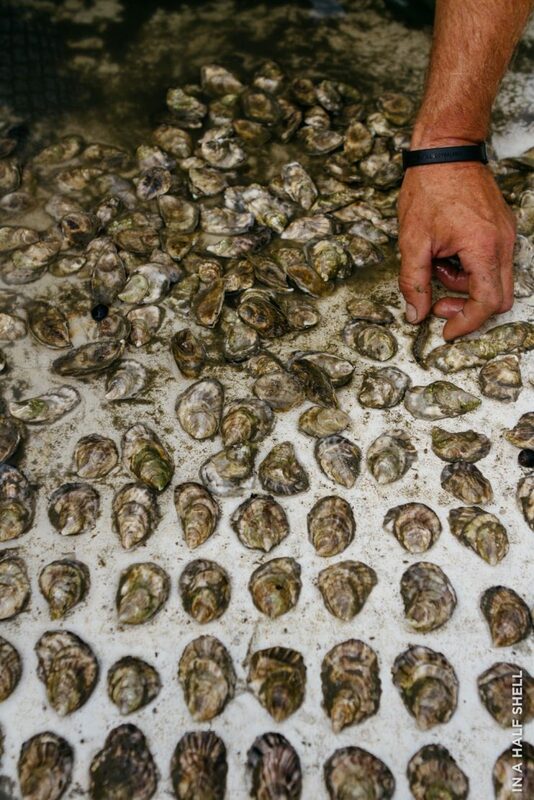 These are some of the sweetest and meatiest oystersI’ve ever found in Maine. Their umami taste actually reminds me of cured ham. Prosciutto of the sea, anyone? 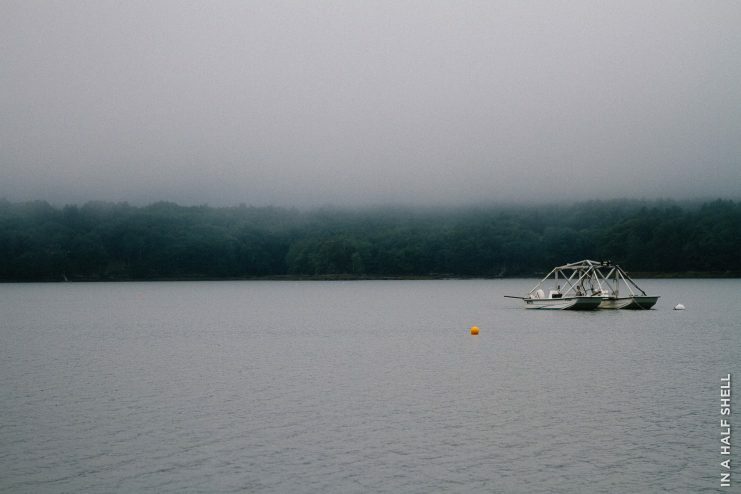 The Damariscotta River is like the Napa Valley of shellfish. 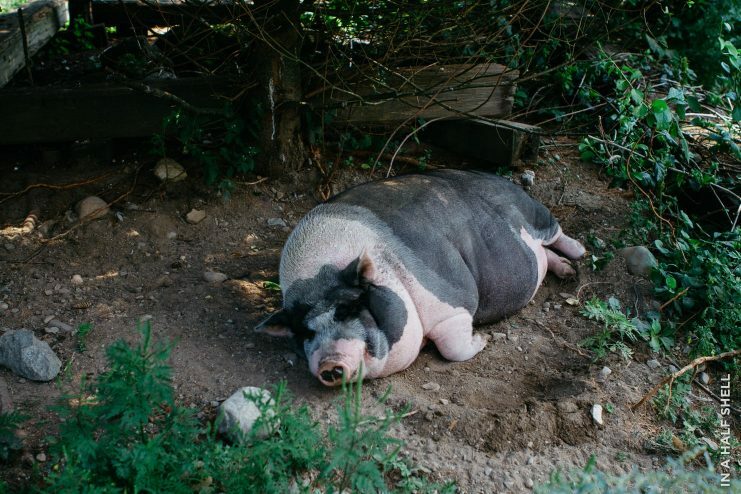 After a scenic drive down the eastern bank of the river, I arrive at Mook Sea Farms. 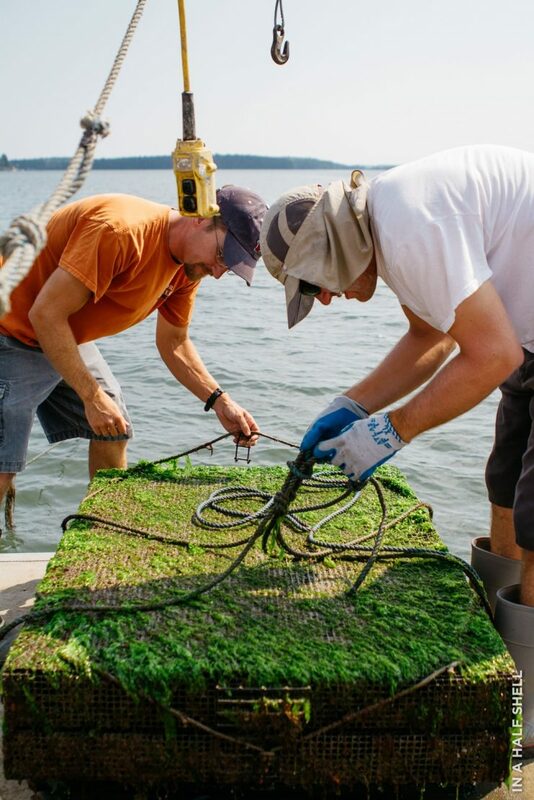 No other farm exemplifies both the art and science of oyster farming as well as this one. A scientist, inventor, and climate-change activist, founder Bill Mook is an amalgamation of Bill Nye, Jacques Cousteau, and Willy Wonka. 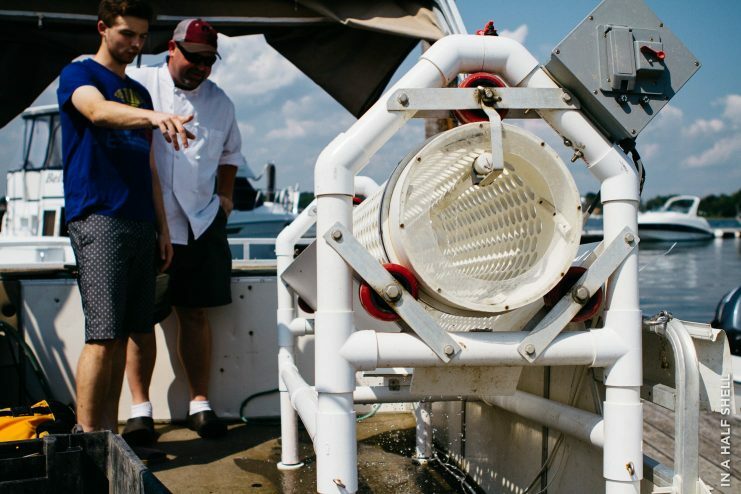 Mook Sea Farms primarily uses a floating cage system to cultivate their oysters. 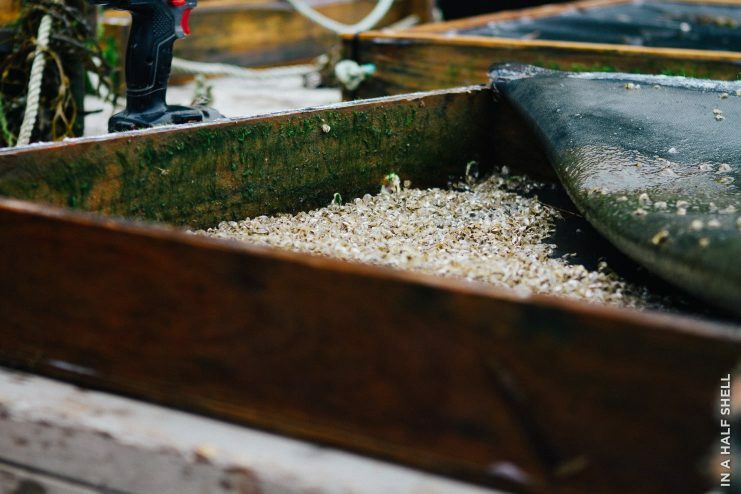 The wave action and plentiful food allows their oysters to grow quickly and produce clean, manicured shells. One of Bill's inventions: the auto bag flipper. If you have an extra half day, make sure to drop down to Boothbay Harbor. This peaceful little town revs up quite a bit during peak summer months, but it is just right around August/September. 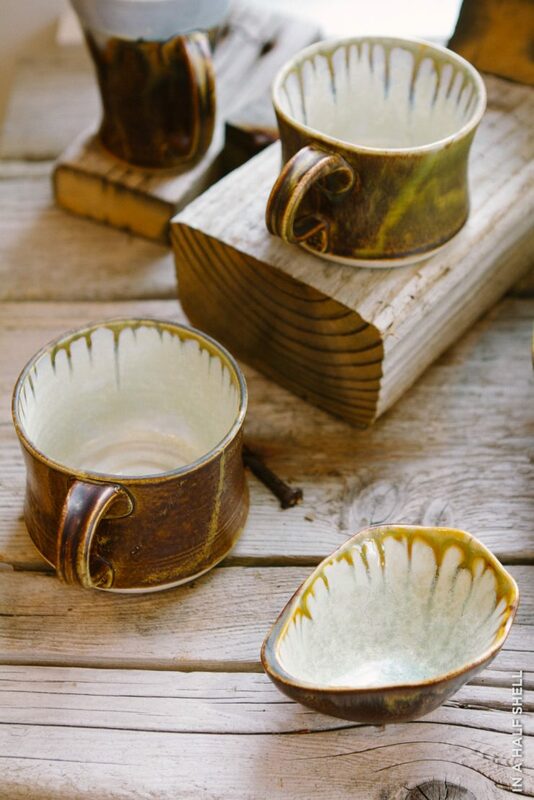 Definitely check out Ae Ceramics, one of my favorite pottery studios. 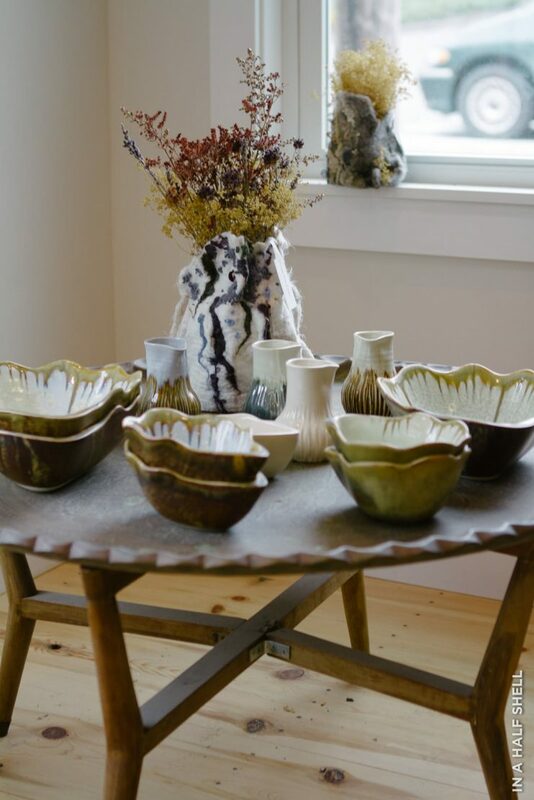 I discovered Alison's gorgeous oyster plates on a previous trip to Bar Harbor and later received a beautiful one from my husband as my wedding gift! 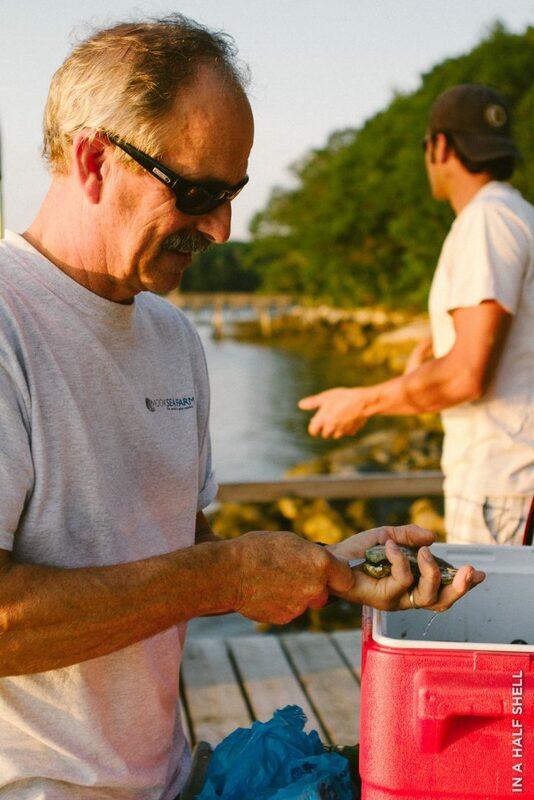 I can’t leave Maine without a proper “shuck your own” experience at Glidden Point Oyster Farm. 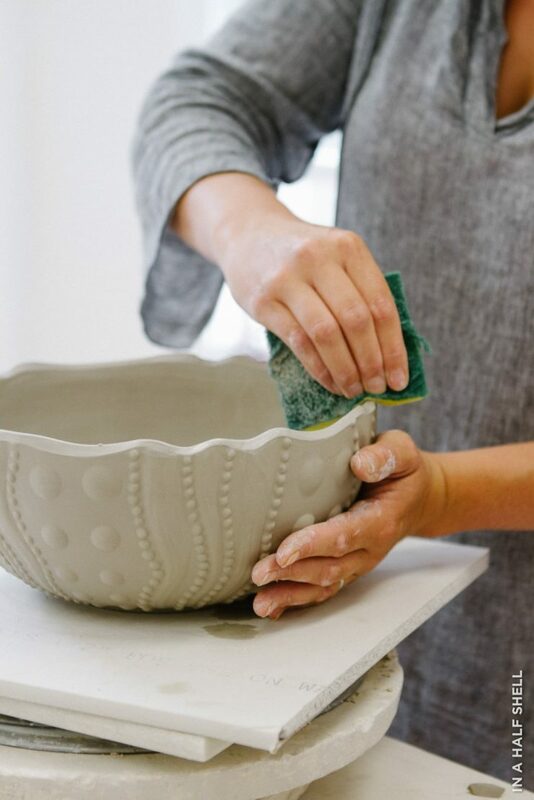 I try my hand at shucking an XL Glidden Point, and it certainly puts up a fight. But nothing is more satisfying than shucking your own briny lunch right at the source. I make my way back to Portland in search of one last indulgence before I leave. My last stop on this whirlwind Maine oyster tour is at the corner of Commercial and, appropriately, Pearl Street.If hot dog and pretzel stands are iconic to New York, then Brendan Parson’s BP Shuck Shack fills that role in Portland. Brendan’s oyster cart has everything you need for a great al fresco raw bar experience, including a detailed map of the Damariscotta River. 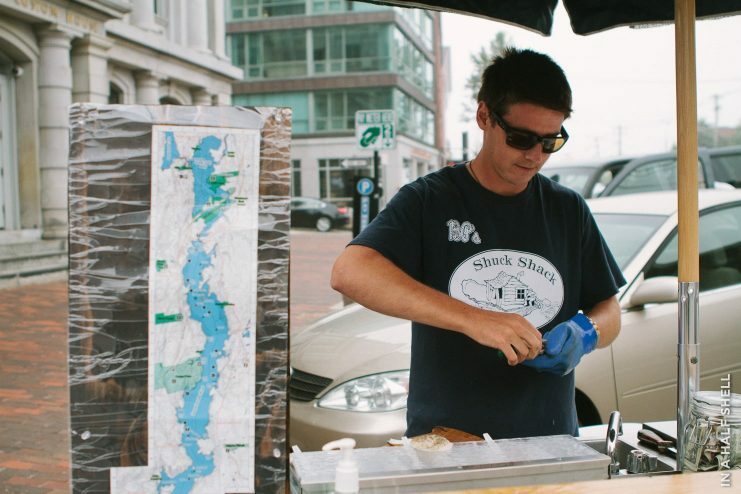 Brendan will be opening a brick & mortar Shuck Shack in Damariscotta-Newcastle later this year. That's a wrap for now. 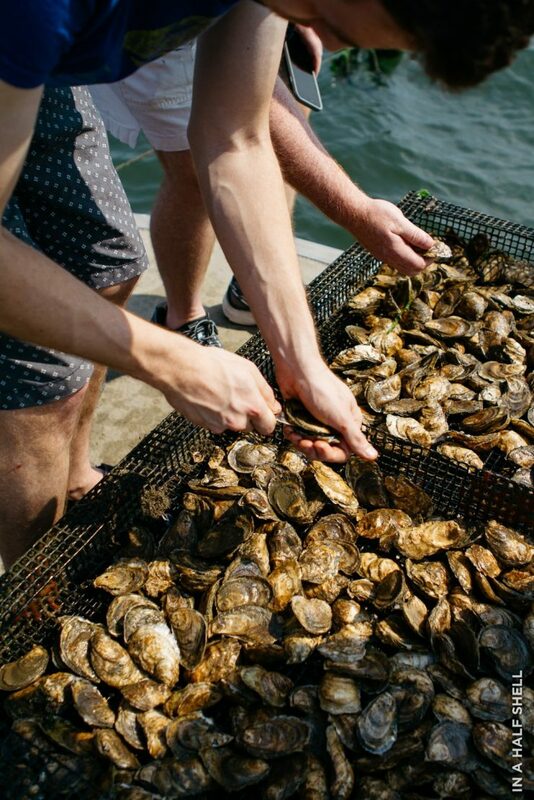 If you're itching for more Maine oyster stories, check out the full Portland Magazine 2017 Summer Guide!